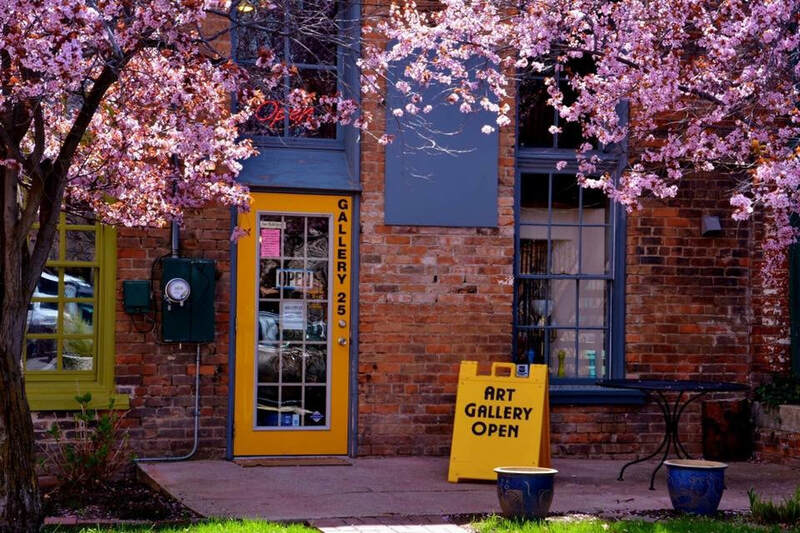 The oldest Gallery on Ogden's Historic 25th Street. Operating for over 16 years this cooperative of local Utah artists can help you get the artwork you want into your home. Visit our Gallery and immerse your senses in our wonderful selection of art. You will find a surprising variety of art in different medium and artistic styles to fit your taste. ​There is truly something for everyone within these beautiful brick walls. ​Special Arrangement Visits by Appointment. 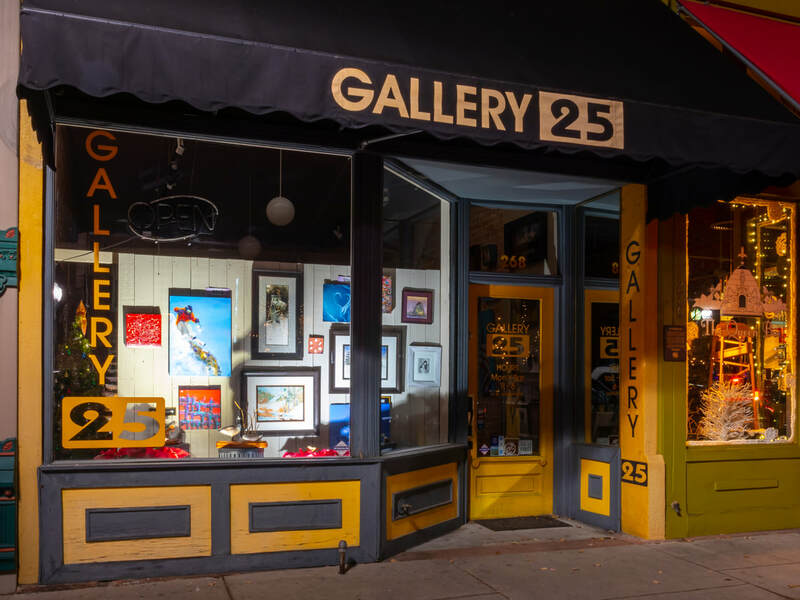 Gallery 25 is accepting applications for guest and member artists. Our bylaws are found below and include our application process. Please stop by the Gallery at: 268 Historic 25th Street, Ogden, UT 84401 to obtain an application and more information or email gallery25utah@gmail.com.